So, you still think that it’s just children who should worry about cavities and oral health? Well, the fact is that even if you have just a single natural tooth left, you can still be a victim of cavities. In fact, cavities are more common as we age since the gums start pulling away from the base of the teeth, which increase root exposure. That’s the biggest problem with people who have false teeth. They easily buy into the thought that dentures or false teeth don’t require cleaning or dental checkups. Some people think that healthy, shiny teeth are a matter of looks, not health. Well, that is certainly a wrong way of thinking as your oral health is directly associated with the number of healthy years you’ll most likely enjoy. If that’s what you believe, then face the truth. You can never be in good physical health if you have poor oral health. Some people mistakenly think that bleeding is normal during the process of tooth brushing. Did you know that bleeding gums can be a sign of gum disease? Besides, there are other people who think that brushing will only remove food particles. Well, you’re wrong once again if you think the same. 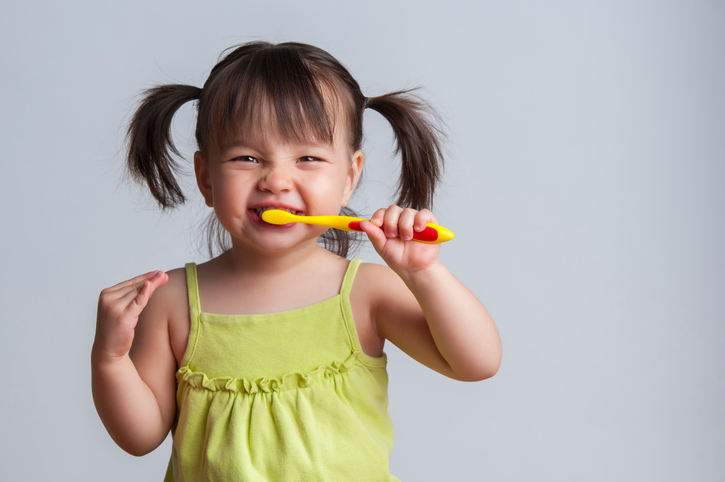 Tooth brushing is important for your overall teeth and gum health, not just for removing food particles. For more information please Contact Brighton Implant Clinic or Call us on 0800 111 6623.